SmartDrive Systems, a leader in video-based safety and transportation intelligence, today announced that Big G Express, a premier over-the-road trucking company, has deployed the SmartDrive® program with Extended Recording across its entire fleet. 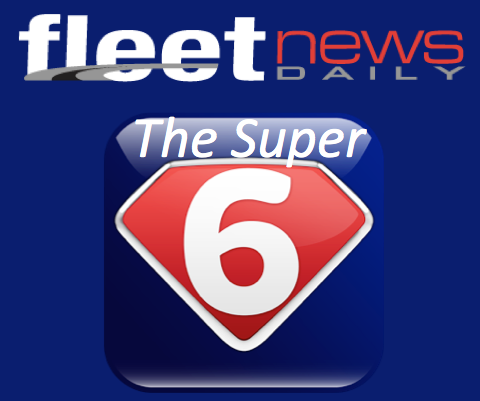 The fleet selected the SmartDrive platform based on its fully managed service, effective coaching program and high-quality video, among other distinguishing attributes. As a result of adopting the SmartDrive program, Big G Express has successfully exonerated numerous drivers involved in collisions. The company has also seen a 38 percent improvement in its SmartDrive Safety Score—a leading indicator that equips fleets to objectively assess driving performance and compare drivers, sites and other segments of the business. 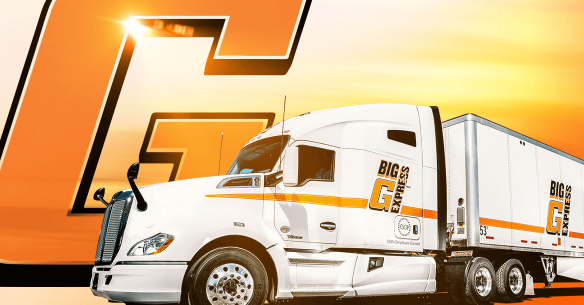 Founded in 1995, Big G Express started with just ten trucks, and today it has over 500. Since 2009, the company has been 100 percent employee owned. Through its employee stock ownership plan (ESOP), Big G employees earn shares of stock in the company based on their years of service and compensation. Some video safety providers deliver thousands of videos each month, which can prove unmanageable for fleet managers, challenging them to know where to focus their time and attention. In contrast, the SmartDrive fully managed service identifies the drivers who need coaching and the specific skill areas that need to be addressed, incorporating an effective and efficient coaching platform with an intuitive coaching workflow. The program provides high-quality videos that enable constructive conversations to correct drivers’ unsafe habits, as well as robust, easy-to-understand analytics to measure driver improvement and coaching effectiveness. Another reason for Big G’s decision to deploy the SmartDrive program is its Extended Recording capabilities. “Extended Recording allows us to capture those low-impact incidents that might not be triggered by other systems,” added Brown. 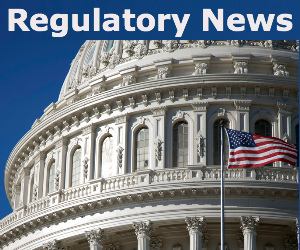 “In addition to providing information for exonerations, it helps us understand sideswipes, workers compensation claims, driver compliance with company policy and the like”. SmartDrive Systems, the recipient of Frost & Sullivan’s Customer Value Leadership Award for Video Safety Solutions, gives fleets and drivers unprecedented driving performance insight and analysis, helping save fuel, expenses and lives. Its video analysis, predictive analytics and personalized performance program help fleets improve driving skills, lower operating costs and deliver significant ROI. With an easy-to-use managed service, fleets and drivers can access and self-manage driving performance anytime, anywhere. The company, which is ranked as one of the fastest growing companies by Deloitte’s Technology Fast 500™, has compiled the world’s largest storehouse of more than 240 million analyzed risky-driving events. SmartDrive Systems is based in San Diego, Calif., and employs over 725 people worldwide.